Do you live with chapped lips, dry mouth, inflamed gum, bloating, snoring, bad breath, anxiety, and/or sleep apnea? 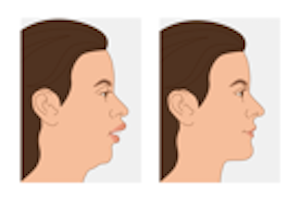 Habitual Mouth Breathing (HMB) may be a culprit, and you can correct HMB yourself. HMB carries many oral-systemic side effects. 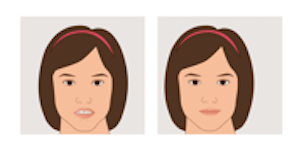 In children, HMB can lead to undesirable dental-facial changes such as narrowed jaws, crowded teeth, long face, weak chin, and other issues such as frequent colds, poorer school performance, and relapse after braces. overdose of air, which is a burden to the body, just like too much food, alcohol, or chocolate. 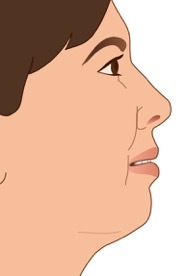 TMJ Dysfunctions, crowded front teeth related to abnormal swallow and breathing patterns. of healthful breathing. This workshop will be conducted by Felix Liao, DDS and Jasmine Ma, L.Ac., as part of the Heal It Yourself (HIY) Seminar series on Improving Whole Health By Mouth. Contact Us for Heal It Yourself Seminar Topics & Updates. Fees: $325 per person after March 1. $250 pp. for for Feb. and March seminars only. Registration: call 703-867-8921, or click here to register by email. 1. 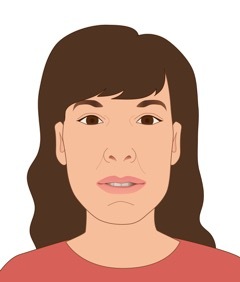 Palomaki H. Snoring and the risk of ischemic brain infarction. Stroke. 1991;22:1021–5. 2. Lee SA, et. al, Heavy Snoring as a Cause of Carotid Artery Atherosclerosis. Sleep. 2008 September 1; 31(9): 1207–1213.